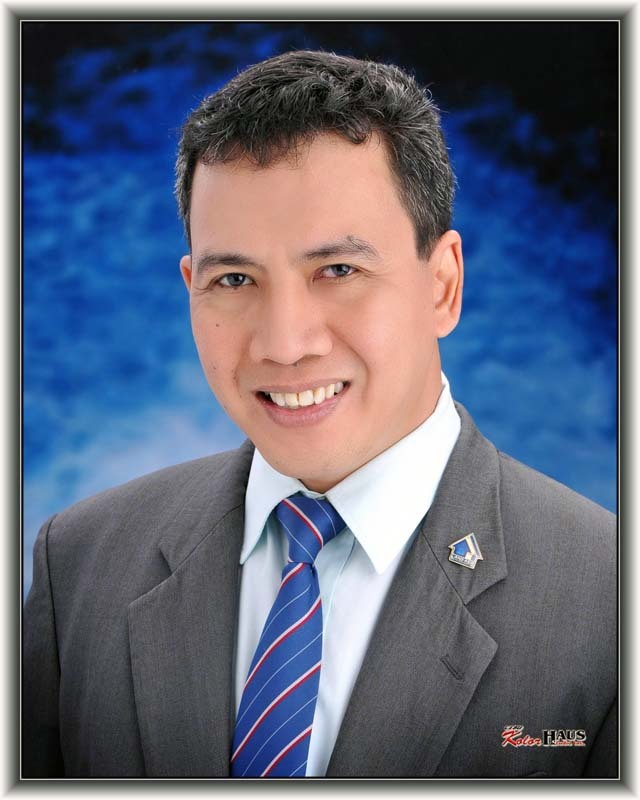 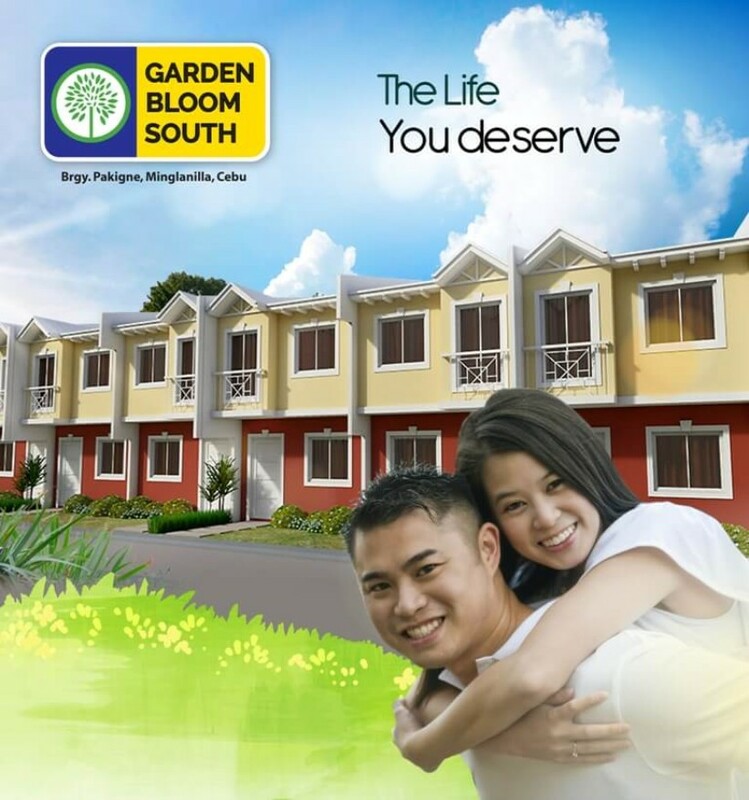 GARDEN BLOOM SOUTH SUBDIVISION is the newest housing project located in Pakigne, Minglanilla, Cebu. 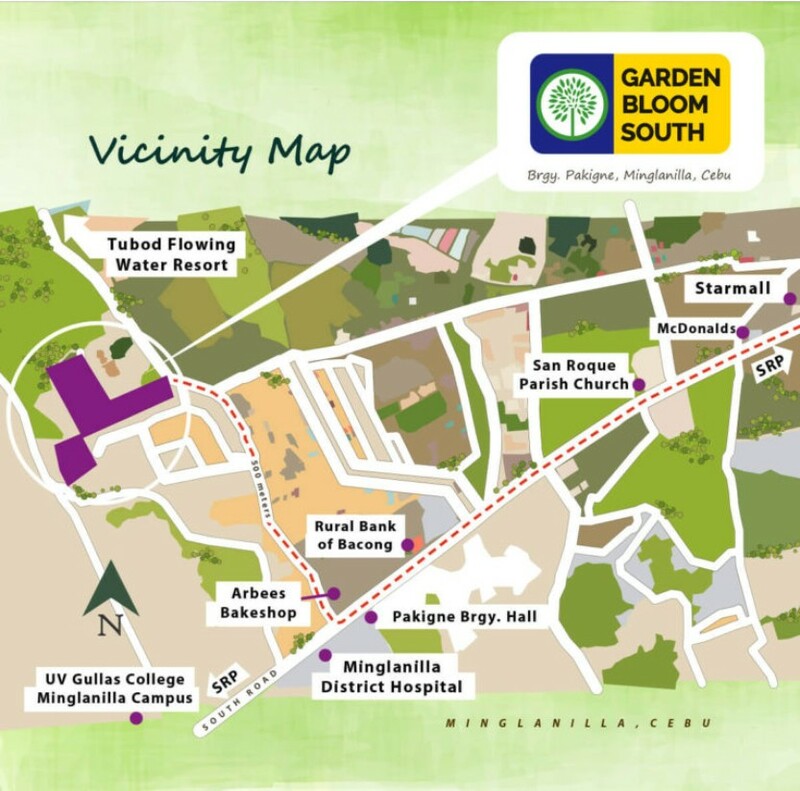 It is been developed by Primary Homes Incorporated developer as thier first low to economic type of real estate property project. 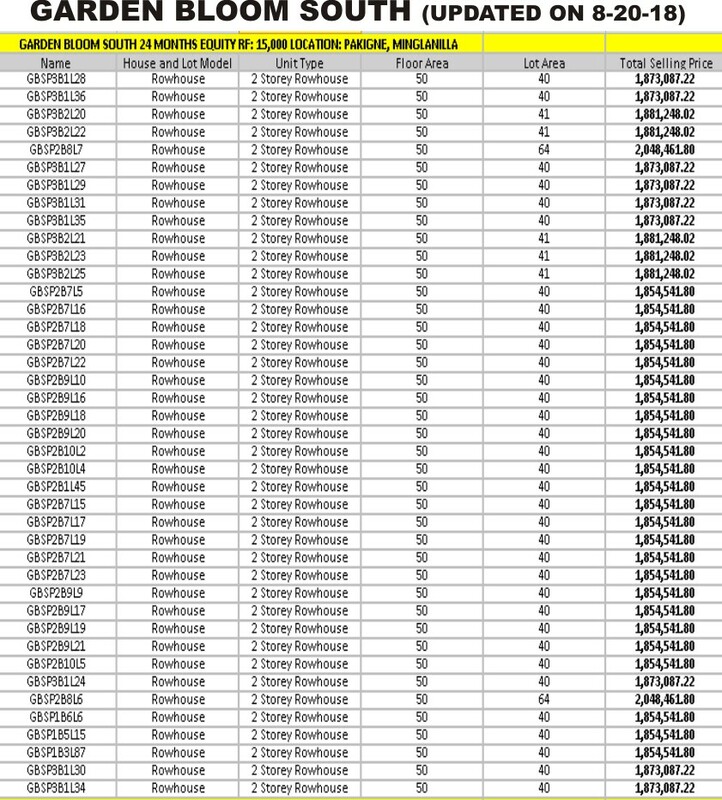 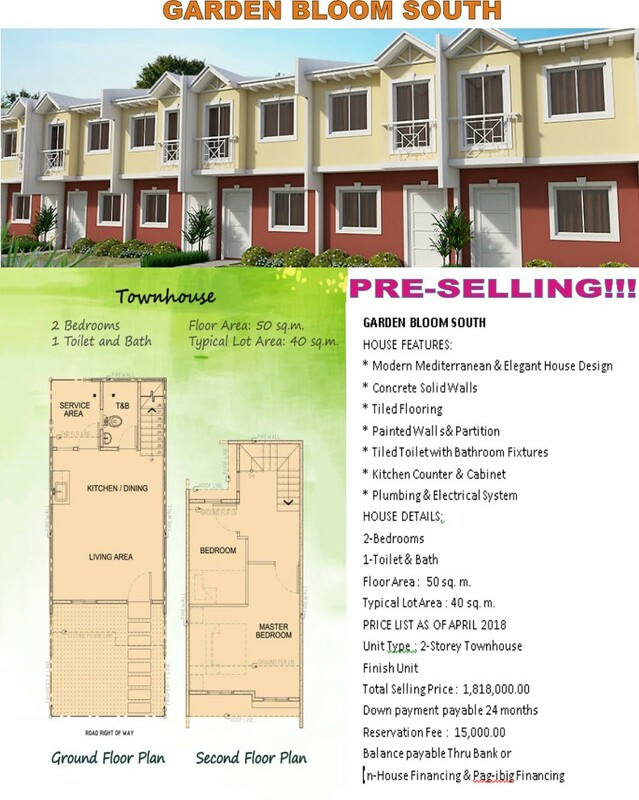 The only cheaper house and lot available in the south market today with complete, finish package and pocket friendly that the above average filipino can afford.